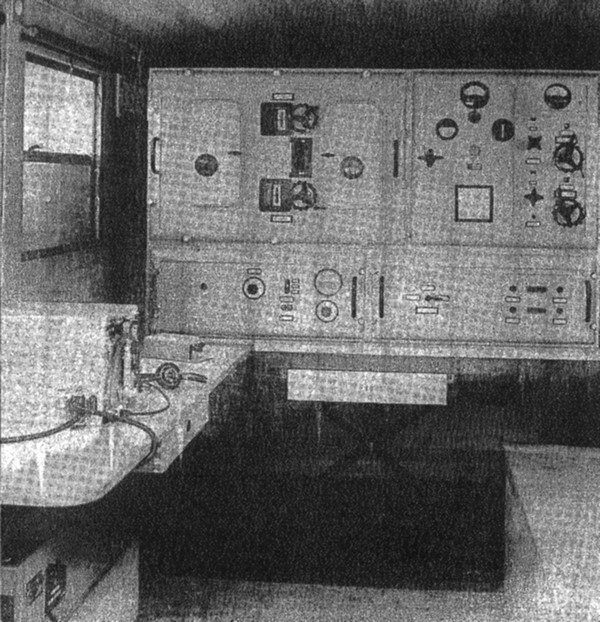 The "A-Station" or Large Shortwave Groundstation A was a mobile 1,2 kW shortwave station acquired in 1935/36 to serve as aeronautical ground station. It got it's designation SE-304 after it has been withdrawn and was only kept as war reserve. 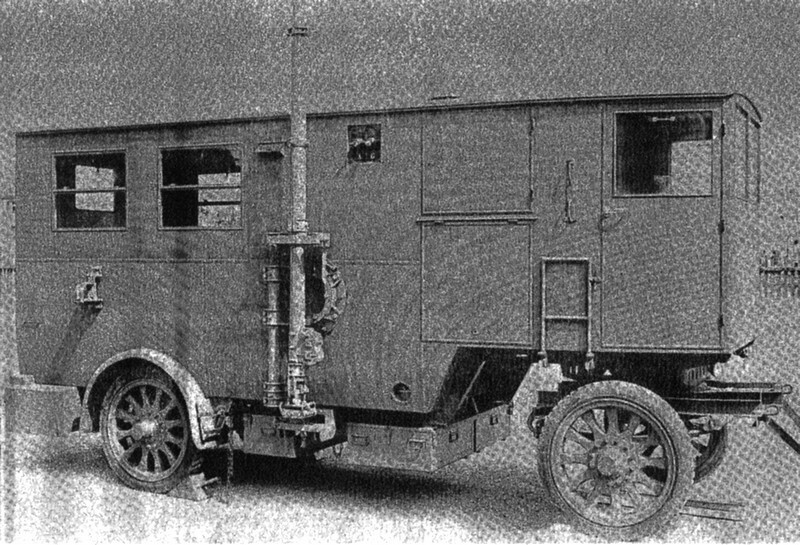 station trailer, two axes, single axe "machine trailer" with three phase generator (380 V, 50 Hz, 9 kVA) driven by a 20 HP fuel operated motor. The "Shortwave Aeronautical Ground Station A" or "A Station" had been developed by Telefunken GmbH, Berlin, in the years 1932/33; four stations have been acquired by the Aircraft Signal Command and came into service in 1935/36. The station consists of a two axe trailer (4310 kg) with a 14,8 m telescopic mast antenna attached at one side and a "machine trailer" (1950 kg) with the 20 HP generator. The three stage Telefunken transmitter S 344F can be tuned in two ranges from 3000 - 6000 kHz with variometers, variometers are also used for antenna tuning. Two frequencies could be pretuned for rapid frequency changes. In the transmitter six valves MF6 are used in the low power stages, a RS291 in the driver stage, a RS291 in the intermediate stage and two RS284 with grid modulation in the push-pull output stage. The transmitter output power ist 1200 Watts CW and 350 Watts in modulated telegraphy and telephony. The receiver used is a two tuned circuit Telefunken receiver of an unknown type, in this TRF receiver with two tuned circuits, three valves RES094 and five valves RE084K are used. It is powered by a four Volt accumulator for the heaters and a 180 V plate / B+ battery. After the shift of aircraft communications to the VHF frequency band shortly after WWII, the "A Station" has been withdrawn in 1947, the venerable station got it's SE-304 designation in 1951 when it was already allocated to war reserve. In 1963, the "A stations have been definitely liquidated.